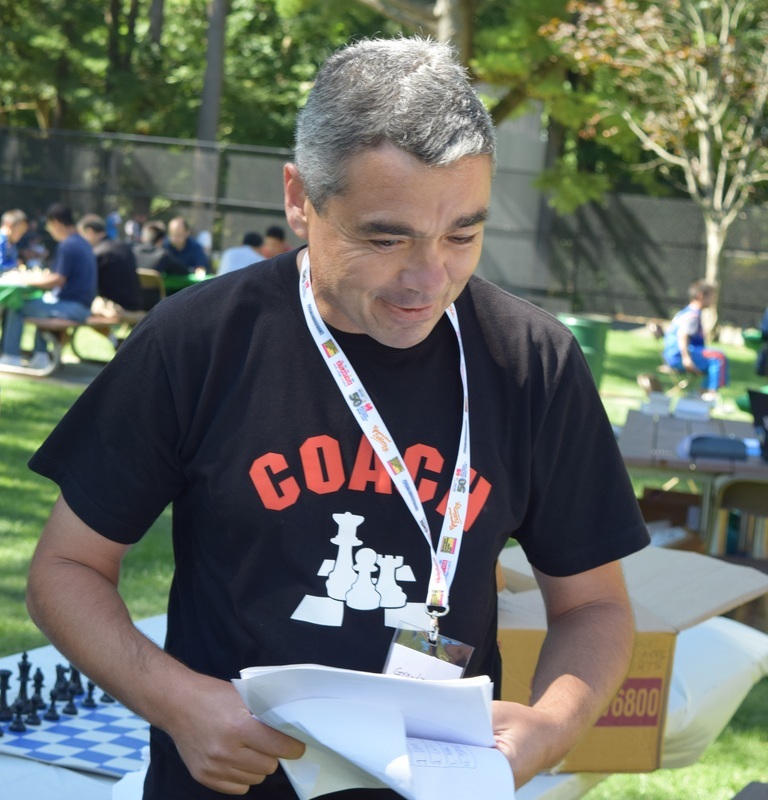 GM Gennady Sagalchik is an extremely well-seasoned and experienced scholastic coach, having been coaching in the Long Island area for well over a decade. He has been Warren and Wesley's primary coach for almost 7 years. GM Sagalchik's students are among the most accomplished students in the Long Island, and possibly the country. Four of his students, Wesley Wang, Evelyn Zhu, Katherene Qi, and Henry Qi traveled to Greece in 2015 to play in the World Youth Chess Championship. Over a dozen of his current students are ranked in the top 100 for their respective age groups in the United States. From complete beginners to national masters, GM Sagalchik offers an extremely comprehensive and fun style of teaching that many will enjoy. Learn more about GM Sagalchik and his programs here. 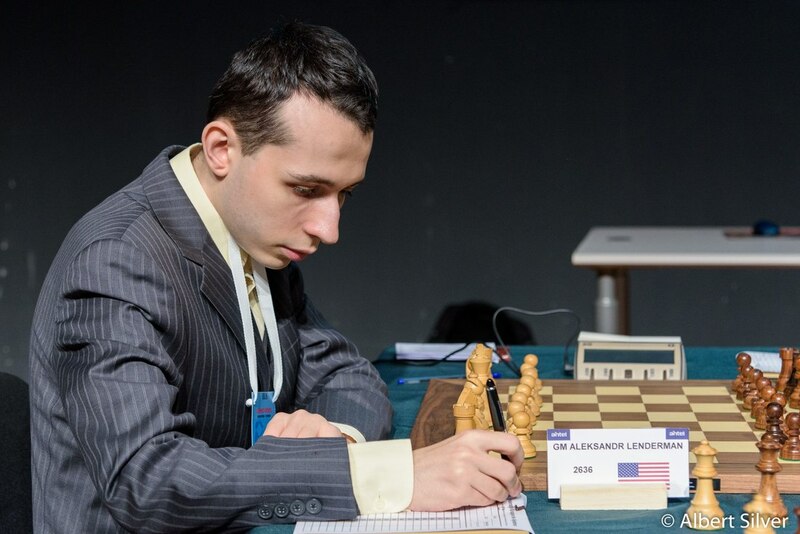 GM Aleksandr Lenderman is one of the top players in the United States, with an established FIDE rating of over 2600. He is also a seasoned coach, having given a multitude of prviate lessons online and in-person. Attached below is a more comprehensive overview of GM Lenderman's achievements and experience. Coach Wang is a professional chess coach and player. He was selected to Chinese Chess National Team at the age of 14. After settling in Long Island, he began teaching chess professionally. Among the many competitive chess players he has coached, two won gold medals at 2017 World Cadet Chess Championships in Brazil. Coach Wang specializes in chess endgame theory and opening trend study. He can be reached at 5162632616 or corke_wang@hotmail.com.